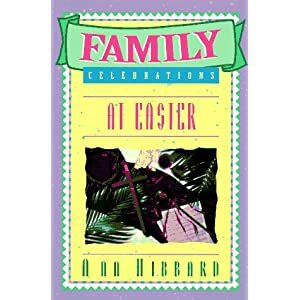 Since today is the first day of Lent, I got out our book, Family Celebrations at Easter, by Ann Hibbard. I highly recommend this book, as it appeals to many ages and more than one learning style, and focuses on the gospel. 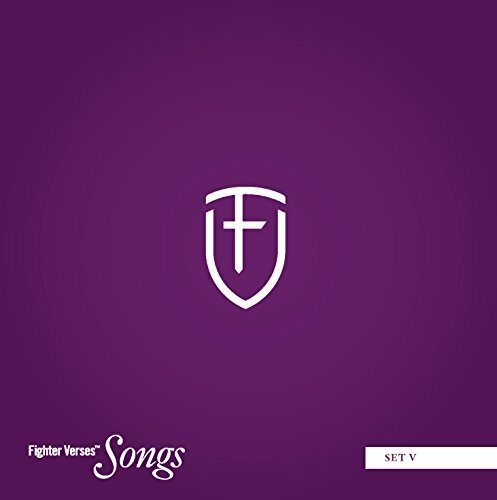 Each devotional begins with a short present-day story or situation, then moves to a Bible reading (not very long) pertaining to Lent. Then come discussion questions, and I usually start with the youngest child and work my way around the table of kids, asking the provided questions and making up a few of my own. I can quickly think of easy questions for the younger kids, and the more thought-provoking questions often launch my older kids into a meaningful discussion of the topic at hand. The devotional ends with a short prayer and a suggested hymn, and then instructions about which symbol* to hang on our Lent tree. The kids have fun guessing which symbol it is, based on that day’s reading. *We copied the symbols (from the back of the book) a few years ago onto card stock, cut them out, colored them, and tied pretty yarn to each of them. Also, we don’t have a tree; one year we just tied the symbols to a crocheted string hung across our fireplace mantel. Do you feel like a leaky bucket?